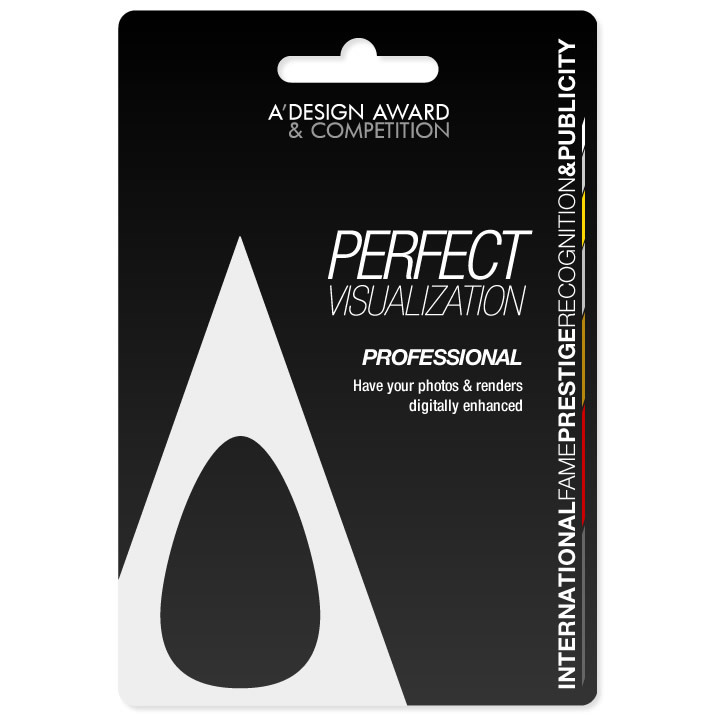 This page explains the visualization service offered by A' Design Award. 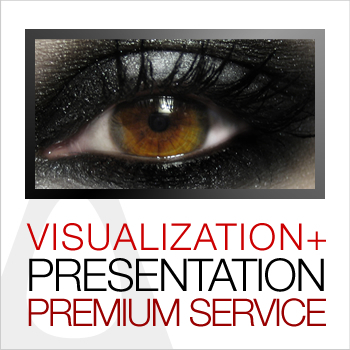 The presentation of your work, product or service could be as crucial as the submitted work itself. A Clearly made presentation communicates both the products and services better leading to a more positive evaluation by the audience; products or services that are easy to understand, creates a stronger bond with the audience and increases the percieved value. A' Design Award provides visualization service for companies, who would like to have a better communication of their projects. Your service or product will be visualized in 3D through renderings by a professional 3D artist or will be illustrated professionally to represent it better by a professional illustrator. This service also includes "Manual/Hardcopy Submission" service. Which means that not only your products photos will be taken but also uploaded to the system on your behalf. How Does It Work in 5 Steps? 1. Please contact us; the service is not always available and prior booking and confirmation is required. 2. Please register online and pay the Visualization Fee by EFT/Wiretransfer or via credit card. 3. You need to send us your products, catalogs or any other material describing your offering by mail to the address: A' Design Award, Via Manara 9, 22100, Como / Italy, 4. You will recieve several illustrations for your product or service through email together with your invoice. 5. We will also upload the best photos as to your account for a nomination. Single Submission / Product 1 1.500 € 1.500 € Buy Now. 10 Submissions Package 10 1.200 € 12.000 € Buy Now. If you are having problems with yearbook image preparation, the following limited visualization services are provided below. These services do not include rendering service or professional photography, however an image specialist will use your existing images, adjust and enhance them digitally, crop if required and prepare the images perfectly for the year book pages. We will provide these services without your request if at the end of the year, your design yearbook pages had some issues. Fix, remove or replace main image for yearbook publication. 1 20 € 20 € Buy Now. Fix, remove or replace an optional images for yearbook publication. 1 20 € 20 € Buy Now. Fix, remove or replace multiple images for yearbook publication. 5 20 € 100 € Buy Now. Manually edited text to improve yearbook page. 1 20 € 20 € Buy Now. Manually edited, unique certificate. 1 20 € 20 € Buy Now. Manually fix, remove or replace logo. 1 20 € 20 € Buy Now.